The pride of Agoura High School in Westlake Village, CA returns. Well, he’ll be about 2 and half hours on the I-5 away at least. Just 3 years and a week ago Ryan Fineman was participating in the Agoura High School MVP Game. It seems like a real important event that Agoura HS runs for some people in that community. You can see a recap and learn about that year’s event here. Fineman hit .340 his last year in Cali and hopefully gets a bunch of knocks this weekend to. 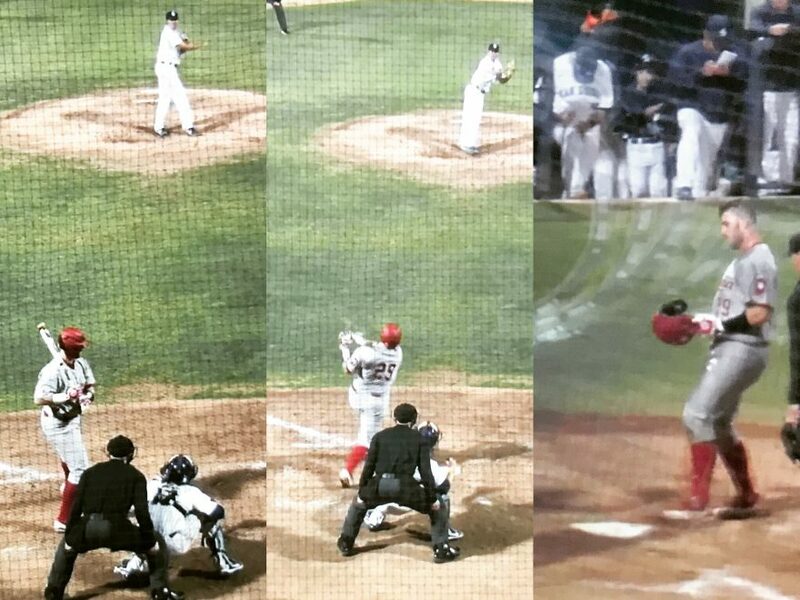 Can’t think of a better place but the west coast for him to get to break out that 70 grade bat flip for the first time in’18. He was named to 3 All League teams and 2 All County while in HS. 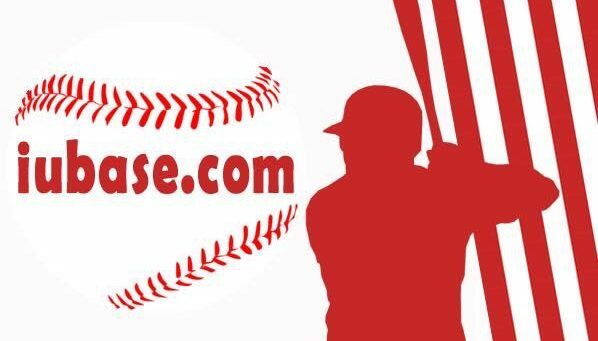 In 2015, his senior year at Agoura HS, he was named a Perfect Game Honorable all American , made All State and won Gold for 17U USA Baseball West giving a National Championship to the Garciaparra Baseball Group. And hopefully he nails about 4 guys on the bases during the weekend to. Go ahead keep running San Diego. So yea that went pretty well. In his return to Cali, #29 gets 3 hits, 4 RBI’s , scores 2 runs and hits a bomb to left . Roger Radio reported that he had plenty of friends and family in the building too. Even for California that’s not a bad night at all. 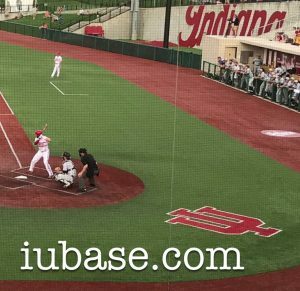 Hoosier Baseball’s winning streak goes to seven after the 10-4 Win. Stiever got his first win and Kryszko got his first save. Friday Night Wins on the road really are the best kind.